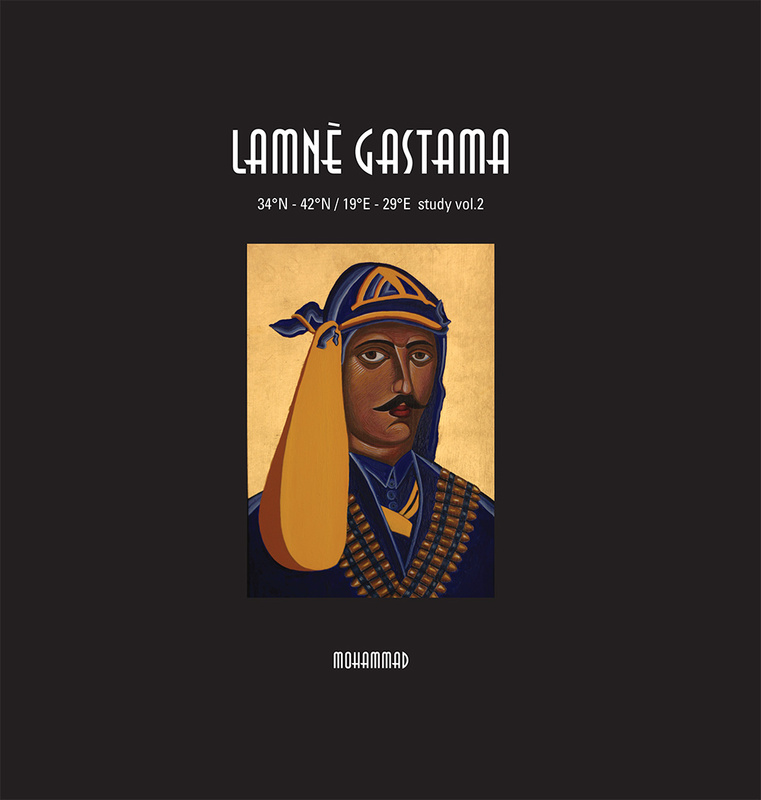 Lamnè Gastama is the second volume of a trilogy that explores the sounds of the geographical area between 34°Ν - 42°Ν & 19°Ε - 29°Ε. featuring Sakis Tolis of Rotting Christ. Segondè Saleco, the third volume and final catharsis is expected in spring 2015.